FleetWatch was launched in 1993 initially as a fleet risk management journal, and has since evolved into a trucking magazine covering all aspects of the trucking industry with the primary focus on the issues facing modern day truckers. 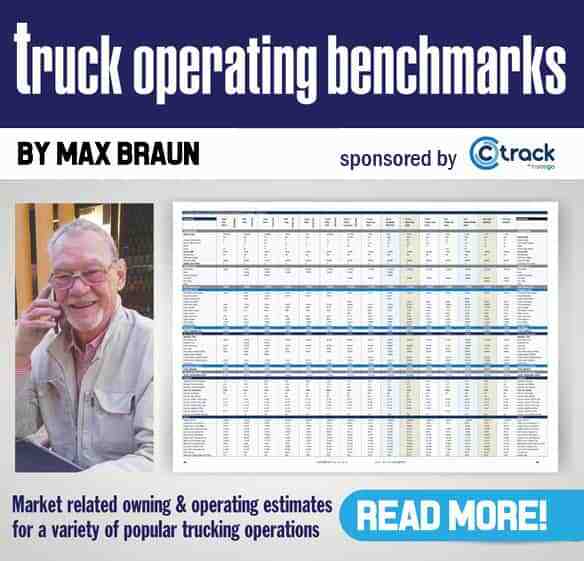 The magazine operates under a banner of independent and objective journalism while striving to elevate the trucking industry onto a platform of high priority within the context of the South African economy. We regard ourselves as partners in the industry rather than just mere reporters on the business of trucking. In this sense, we adopt a policy of advocacy with responsibility in that where we see a problem, we tend to get involved in not only highlighting the issue, but also in finding solutions to these problems. An example of this is in the thrust we put behind the HIV/AIDS issue, which eventually led to the formation of the Trucking Against Aids initiative. The thrust of our magazine is toward the people and the issues, the opportunities and the dangers that affect the thousands of people who make up this dynamic industry. In going this route, we pride ourselves on our approach to fair, two-sided, unbiased and specialized reporting. 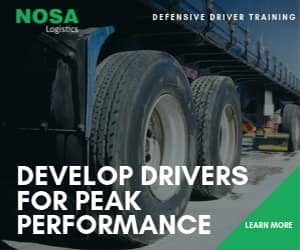 Hijacking, fleet management, vehicle insurance and finance, driver health and training, effective vehicle maintenance, overloading, the transportation of dangerous goods, refrigerated transport and the impact of heavy duty transport on our environment are but a few of the many issues we have delved into for the benefit of our readers. Our prime readership target is aimed at management operating in all areas of transport – professional haulage for reward as well as ancillary operators who run transport as part of their overall operations. Many companies have followed the modern trend of outsourcing their transport and the suppliers of such services are also addressed as our target audience. We also get to product suppliers and service providers. The latest Audit Bureau of Circulation figures (January – June 2009) certifies our current distribution at 5 050 copies per month. FleetWatch was voted by the Specialist Press Association as South Africa’s Best Transport magazine six years in a row – 1994, 1995, 1996, 1997, 1998 & 1999. The magazine has won 60 awards for publishing and journalistic excellence since its launch in 1993 – the most ever won by any magazine in the history of MPASA. (Magazine Publishers Association of South Africa). To get in touch with us, please make use of the FEEDBACK form posted on our site or call us on +27 11 794 2490 we’d love to hear from you! In the meantime, we leave you with the highest Irish wish: May the wind be always at your back.